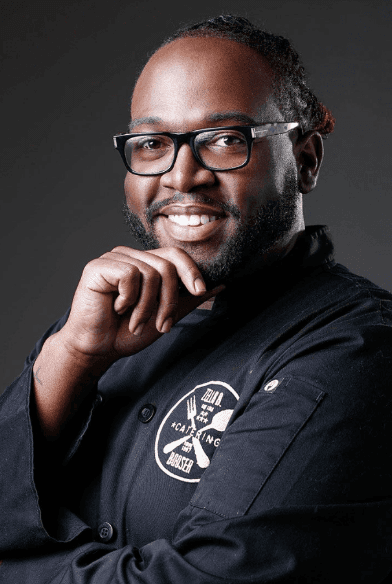 CHEF CHRISTOPHER TAYLOR - Chef Taylor's catering business is named ZBB Catering. Chef blends his Alabama roots with California lighter fare to create some of the most scrumptious bites we have tasted. 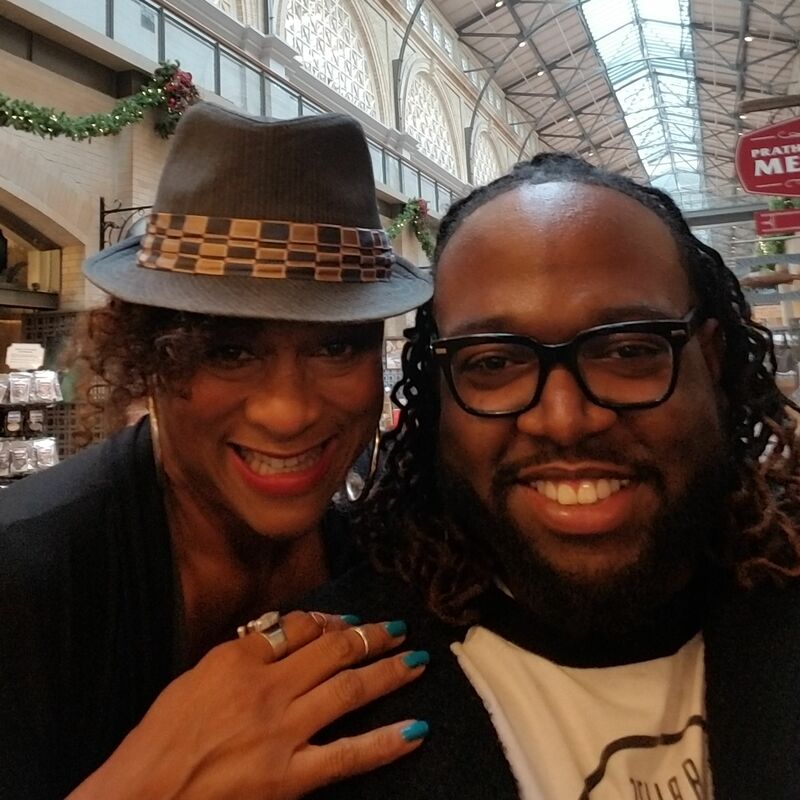 Living With Phyllis salutes Chef Taylor for his resilience and determination to successfully create one of the best catering businesses in the San Francisco Bay Area. His blend of Alabama southern cuisine with the California lighter fare results in the most scrumptious bites I have tasted! He puts his foot in these savory meatballs. 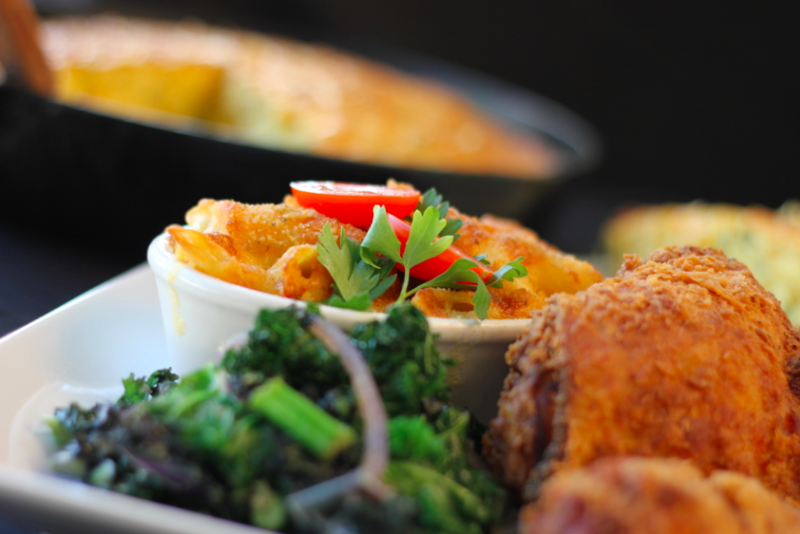 Chef Taylor's Mac and Cheese Bar has creamy Mac and Cheese baked crispy on the sides, corners and bottom. I love it. The bar consists of Bacon, Scallions, mushrooms and Sun-Dried tomatoes - it is a comfort food feast. As Chef says " Southern Comfort meets California Fresh. His professional staff are courteous and presents his creations always with a smile. Trust me to book ZBB Catering for your next event and you will not be disappointed! 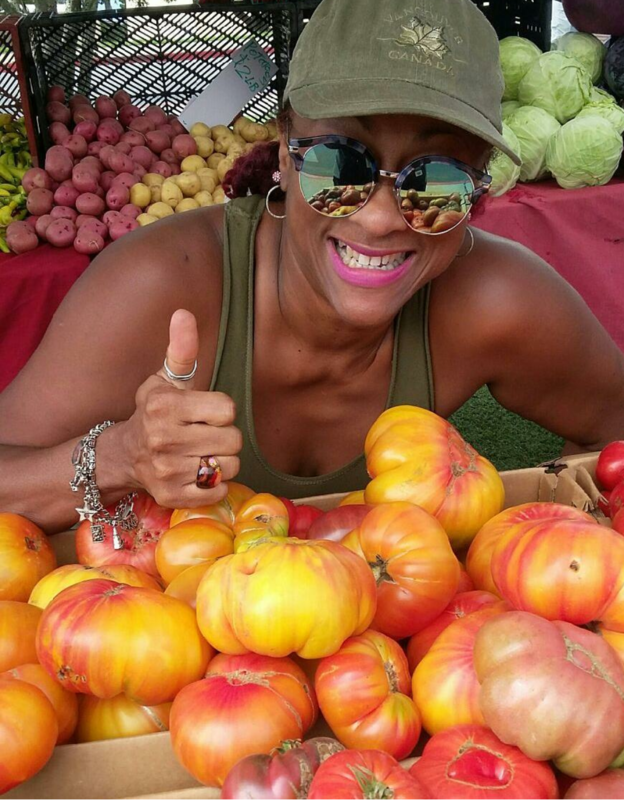 Find out what ZBB stands for and more about Chef Taylors' amazing culinary journey on The Living with Phyllis Urban Food Show. 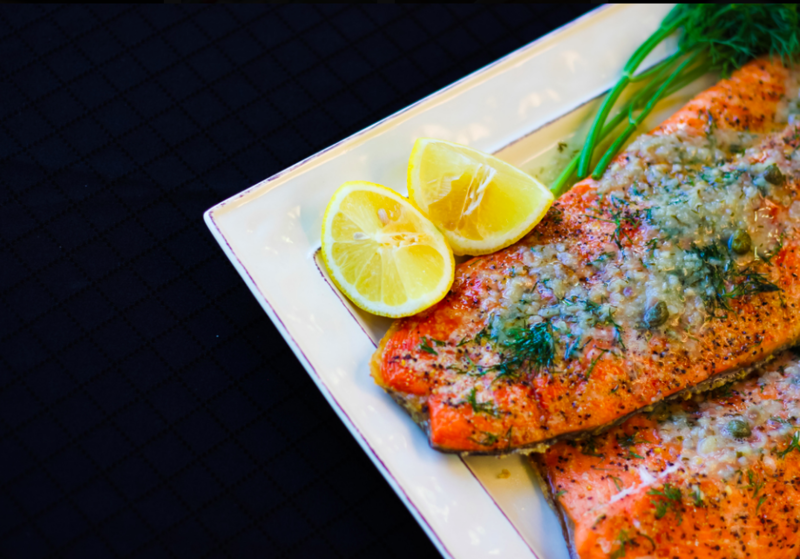 Make sure to visit his outstanding Instagram gallery @ZBB_Catering https://www.instagram.com/zbb_catering/ and visit his website http://www.zbbcatering.com.